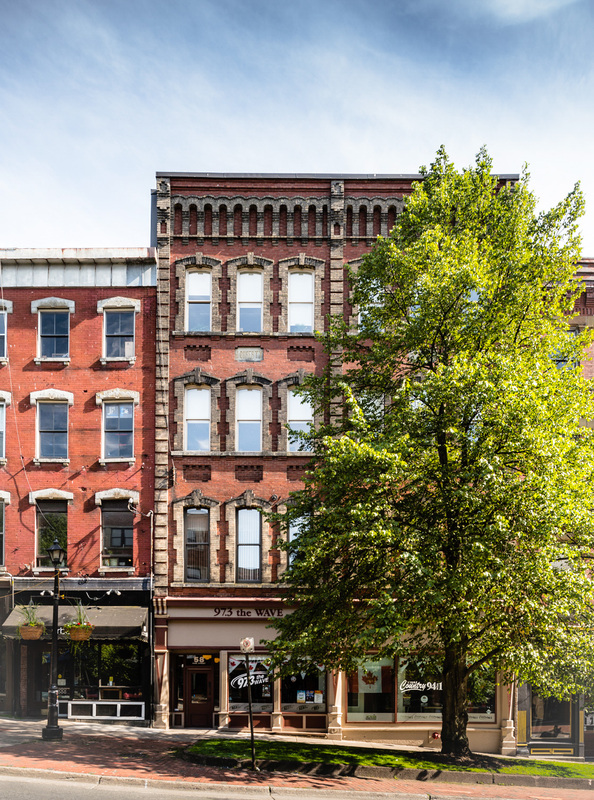 When Introhive first arrived in Saint John they needed office space quickly which allowed for flexibility while they ramped up their presence in Saint John. Connexion Works provides an ideal short term solution. Once they got a better handle on their growth strategy for this market it became evident that they would need to find a larger and more permanent solution. A search of the local vacant office space uncovered a space that seemed ideal. The space was formerly occupied by DFS Architects and had been completely renovated only 4 years ago. It has a cool modern vibe and a great view of the harbour! Introhive only needed to make a few minor changes to the space to make it perfect for them. Stephanie Turner, Partners Global Corporate Real Estate, represented Introhive as well as DFS Architects and the head-landlord Prince Williams Property ULC in this leasing transaction. 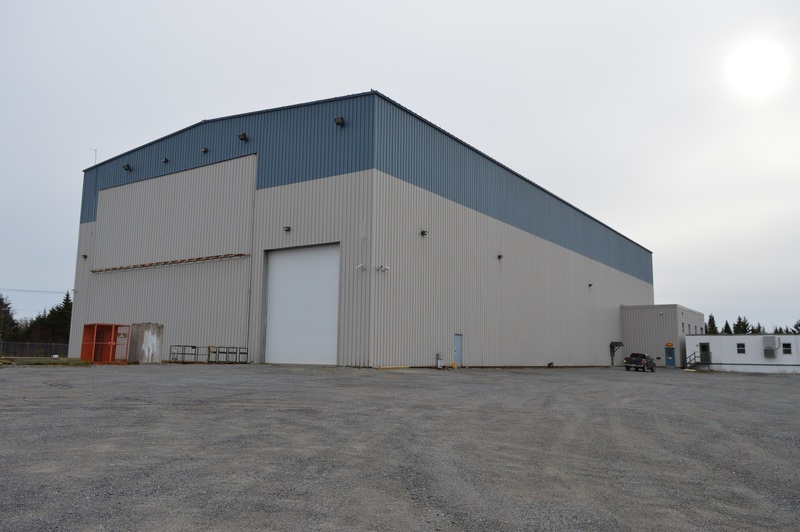 A 24,000+ sq ft industrial building located in the Spruce Lake Industrial Park owned by E.S. Fox has been leased on a short term basis (9-15 months) to a large industrial occupier as swing space to accommodate a refurbishment at the Tenant’s permanent facility. This comes directly on the heals of two earlier short terms leases. The building was originally built for large component manufacturing and is pretty unique in the market. The ceilings are over 50 feet high and one end of the building opens up like an airplane hanger. The building sits on 27 acres of land in the Spruce Lake Industrial Park and is located in close proximity to the new barge terminal. There are many reasons why a business may have short term requirements such as contract fulfillment, temporary storage or swing space. Although finding a long term tenant or buyer for the facility is preferred, E.S. Fox is pleased to have found multiple opportunities to lease the space to local businesses requiring short term facilities. The building remains listed FOR SALE and FOR LEASE to long term tenants when the current short term lease expires. Many passers-by believed this brick building was a church due to the signage out front which read “Convention of Atlantic Baptist Churches” but it was purpose built in 1981 as a two story office building. After several years on the market, the property was sold late last week. The property was sold to Unifor and new owners plan to continue to use it as an office building. Stephanie Turner, Partners Global, represented the Seller and Mike Hosford, Colliers Moncton, represented the Buyer. The old adage that location is key still hold true. With the recent announcement of the new museum on the Saint John waterfront, 75 Prince William Street has it in spades.